The bus industry is facing fresh legal action over its failure to ensure disabled people have access to the designated wheelchair spaces on buses, six months after a Supreme Court judgment that campaigners hoped would finally settle the issue. The Supreme Court ruled unanimously in January that wheelchair-users have a right to priority access over the wheelchair space on a bus, and that a driver must do more than just ask a non-disabled passenger to move if they are occupying the space and it is needed by someone using a wheelchair. But accessible transport campaigners said this week that, although there had been an initial improvement following the judgment, standards “were starting to slip again”. 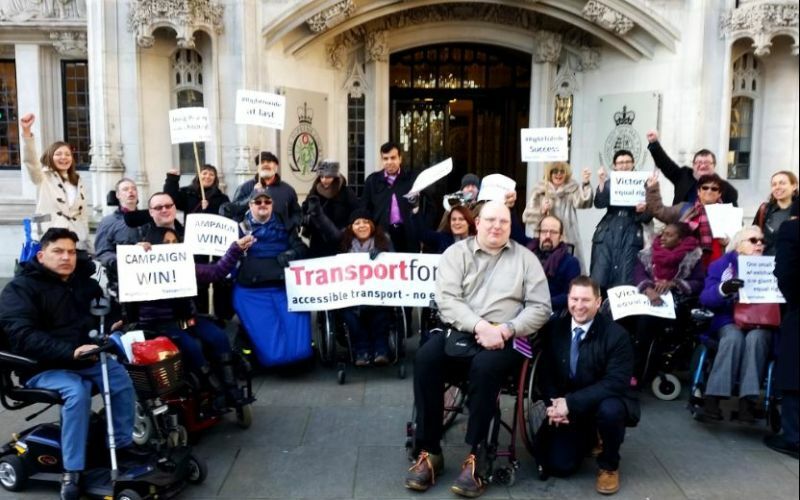 London’s user-led accessible transport charity, Transport for All (TfA), met last week to mark six months since the Supreme Court judgment. The meeting heard from one wheelchair-user and activist who said she had decided to take action over the repeated failure of a bus company to enforce the wheelchair space. She had earlier written in her blog that she had been refused access to a bus because of an occupied wheelchair space “numerous” times since the judgment, but that drivers frequently allow parents with buggies to board a bus when she is already occupying the space. She said she was “doing this for the wheelchair users I know who are too scared to take buses on their own because they don’t feel that the bus drivers, companies, nor the other passengers have their backs”. She was not available this week to discuss her case, but Alan Benson, TfA’s chair, said he was “not at all surprised” by her decision to take legal action, and he said that he suspected she would be “the first of a number” to do so. Many of those who attended the meeting had had recent problems securing access to the wheelchair space on a bus when it was being occupied by a pushchair, although some people said they had had positive experiences on buses since January. Transport for London (TfL) sent out new instructions to drivers after the Supreme Court judgment, but Benson said that “the actions of the drivers have changed very little”. He said: “What that means on the ground is we don’t get to go on buses sometimes, quite frequently. “I was on a bus on Sunday and the driver flat refused to ask the buggy to move from the wheelchair space. TfA wants buses to have larger wheelchair spaces, and separate spaces for buggies, to ensure that disabled people can travel with confidence. Although TfL has updated training and introduced new iBus voice announcements on buses since the court judgment, TfA wants it to go further and introduce a policy where bus drivers refuse to move the bus for a certain period of time unless the wheelchair priority space is cleared. One of the disabled campaigners who attended the TfA meeting was Doug Paulley, who took the legal case that resulted in the Supreme Court judgment. He said after the meeting that the spaces were still “routinely abused”, and not just in London, despite his successful court case. He said: “It didn’t sort the problem. It raised the profile of the problem but it’s clear that bus companies and bus drivers and the public are still not necessarily doing what is needed. “We have to keep banging the drum. I don’t think we are going to achieve mass change in attitudes by one big court case. He added: “Many bus companies are still treating disabled and older people with contempt and denying them their fundamental right to travel; 25 years after disabled people chained themselves to buses to fight for the wheelchair space, it is still frequently abused by others. Paulley, who was presented with an award by TfA for his campaign success, said he was “not surprised” to hear that another activist was taking a legal case because “it happens all the time”. TfL said that all of its bus drivers had been “comprehensively briefed” following the Supreme Court ruling and had completed “bespoke accessibility training”. Claire Mann, TfL’s director of bus service delivery and operations, said: “It is essential wheelchair-users are given priority over buggies and that the Supreme Court ruling is complied with. Since the Supreme Court ruling, steps taken by TfL include: issuing drivers with a summary of the judgment and what it means for them; putting up posters in garages; issuing fresh guidance to bus operators and drivers; and producing new recorded iBus announcements about the wheelchair space that are played on buses. It has also delivered an accessibility awareness training programme to all its 24,500 bus drivers, which was developed in partnership with disabled and older bus passengers, TfA and Age UK London. TfL said that it receives “many commendations from wheelchair users who compliment bus staff for the help they have received” but in the “small number of instances when a wheelchair user hasn’t been properly supported, drivers are retrained or disciplinary action taken if appropriate”. 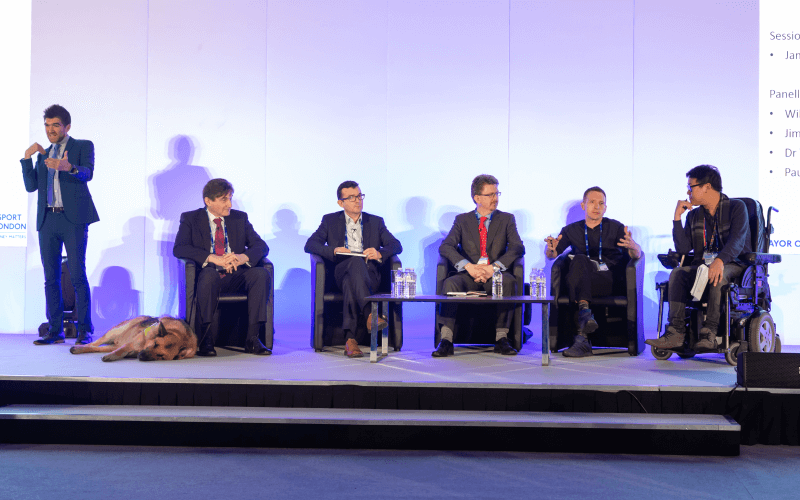 On the size of wheelchair spaces, TfL says its current standard space is larger than those provided by many other bus operators, and where older buses have the UK standard spaces, they are increased when the buses are refurbished. After the Supreme Court hearing, the junior transport minister Andrew Jones set up a working group to listen to advice on how to enforce the Paulley ruling. Responsibility for accessibility in public transport has now passed to the disabled Department for Transport (DfT) minister Paul Maynard. 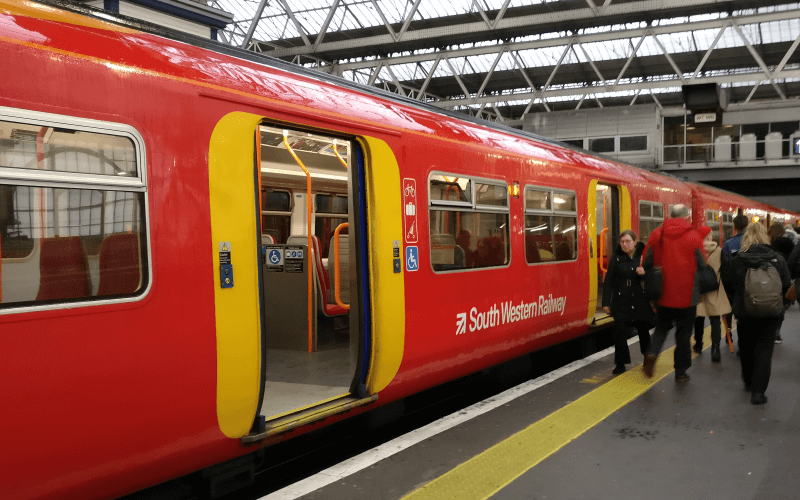 A DfT spokesman: “We are determined to improve access to all forms of public transport for people with disabilities, and we will shortly be launching a new accessibility action plan. “Our working group has now met several times to discuss how bus services can be improved and they will be making recommendations to us shortly. The action plan will include measures to ensure bus drivers know their obligations on access.